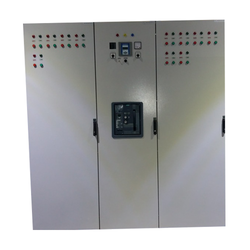 We provide the finest quality Automatic Power Factor Correction Panel (APFC Panel), whose unique designs helps in saving power. Its application is to sustain the power factor at 1.00. 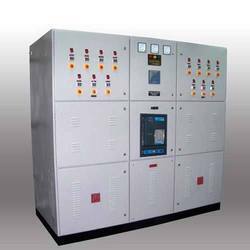 Being a well-distinguished company in the market, we are into offering APFCR Panel.